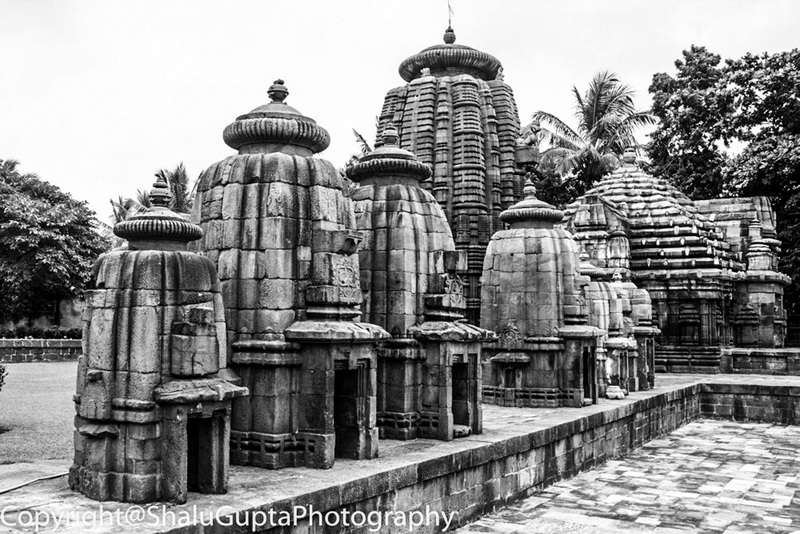 Bhubaneswar, the capital of Indian state Orissa, is known for its temples. It’s also known for the great temple of Buddha, build by Japan Buddha Sangha. You can see the field where Samraat Ashoka fought his last war and decided to quit from the top of the temple. 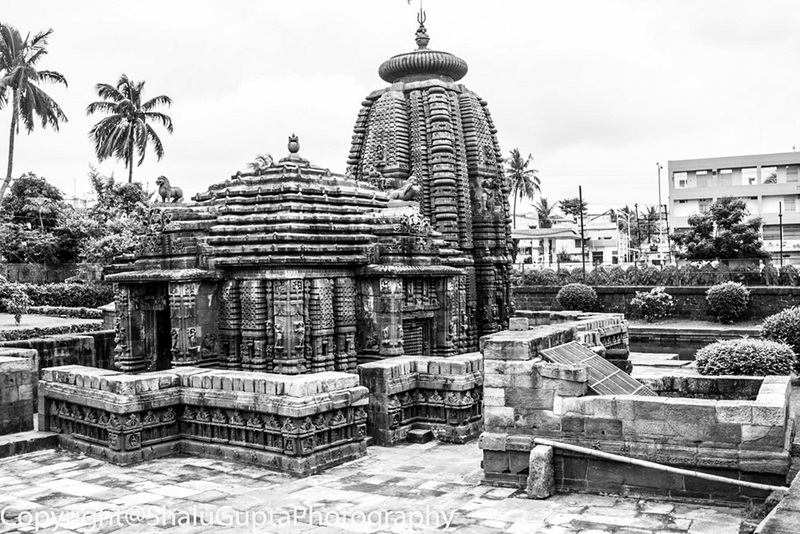 Bhubaneswar is an ancient city of India where a glimpse of different religions can be found easily, like Buddhism, Hinduism and Jainism etc. They all left their architectural prints here. Mukteshwara Temple (the Lord of Freedom) is one of the temples which are known to build in 10th century. It has beautiful architecture, decorative gateway with the oldest kund. Other than temples there are many attractive places to visit to Nandankanan Zoo, which has some rare species of animals and is particularly well known for white tigers. Apart from that Science Park is a good place to refresh your knowledge. Overall this city is full of attractive tourist places with fine and clean roads to enjoy with local food.